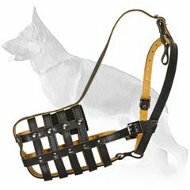 You are searching for a leash that will help your dog to guard or patrol the territory? 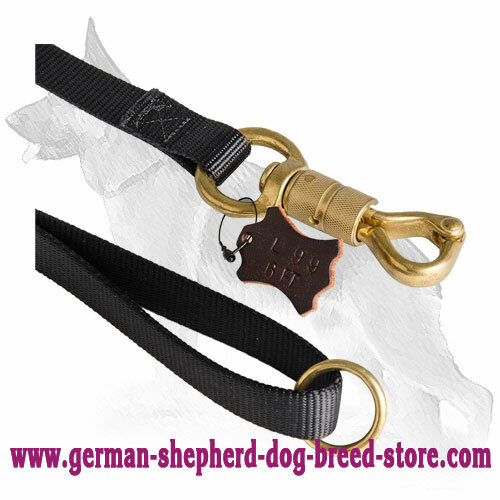 Or you are searching for a leash that will help you during intensive training sessions? Do you want to ensure yourself that your dog is in safe and feels comfortable? Then this Nylon German Shepherd Leash for Tracking and Patrolling will become a great purchase for you and your dog! This leash has been created to help the police or military dogs during their work. But you can be sure that it will become of a great use for you even in the everyday life! 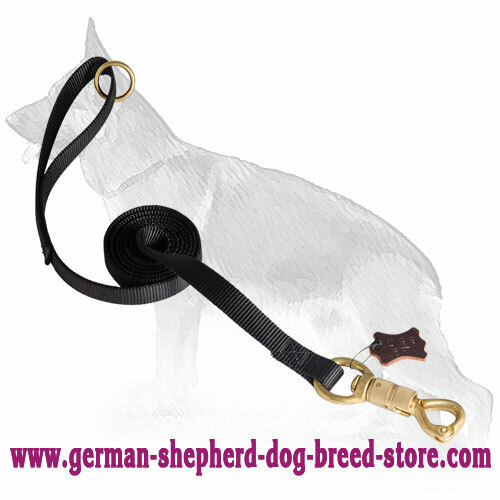 If you want a leash which perfectly combines reliability, safety and comfort - order this model! Multifunctionality. 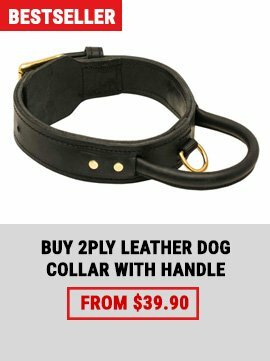 You can use this leash for many things: leash your dog when he is guarding or patrolling (if you want him to do no harm to people), use it through obedience training sessions or while everyday walking. High quality materials. This leash is manufactured of a high quality materials that are absolutely safe, non-toxic, non-allergic. Nylon is also water resistant material, which means that rainy weather is not a problem now! Reliable control. 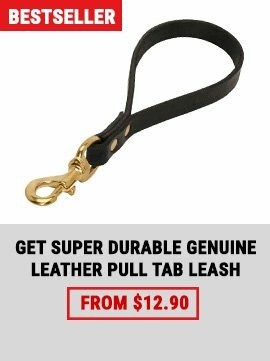 This leash is equipped with a super strong brass snap hook that has double security smart lock system. 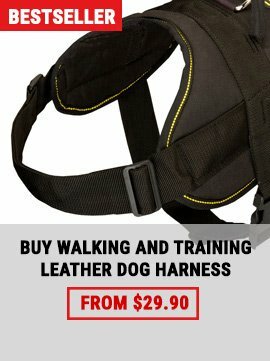 Such hardware will make you be sure that your German Shepherd is under your control and nothing will go wrong while walking or training process. This snap hook allows to attach it to a collar/a harness without any problems! Necessary comfort. The leash allows you to wrap it around your waist or over your shoulders when your dog is not attached to it. You can do it with the help of a floating ring that is situated on the handle. Using this ring you can easily tether your pet when it is necessary.